The 2018 Dodge Charger is the perfect choice for those that are looking for a more spacious sedan with room for friends and family that still provides incredible style and performance! There are plenty of models, optional features, engines and even exterior colors to choose from making it incredibly easy to create the perfect Charger for all your needs! What kind of interior and exterior features are availlable for the 2018 Charger? 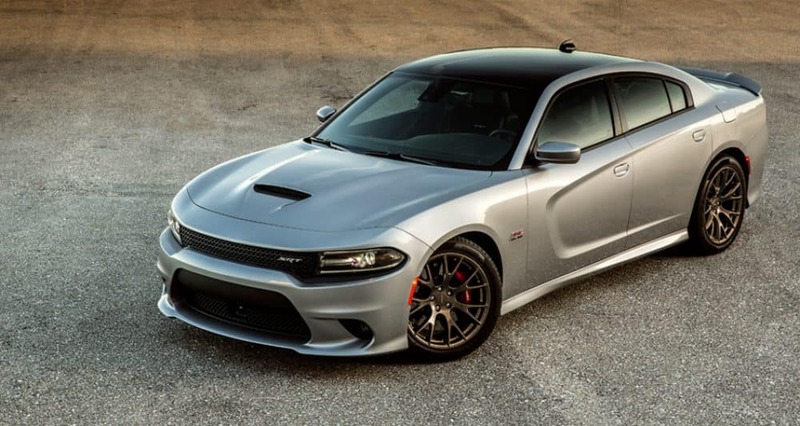 Dodge is offering the Charger in a total of 10 trim levels for 2018! The SXT Plus model is a step above the base model and comes equipped with standard features like an upgraded six-speaker sound system, HD radio, an 8.4-inch touchscreen with Uconnect, an auto-dimming rearview mirror, upgraded cloth upholstery, heated sport seats, automatic dual-zone climate control, heated mirrors, LED fog lights, and 18-inch wheels! 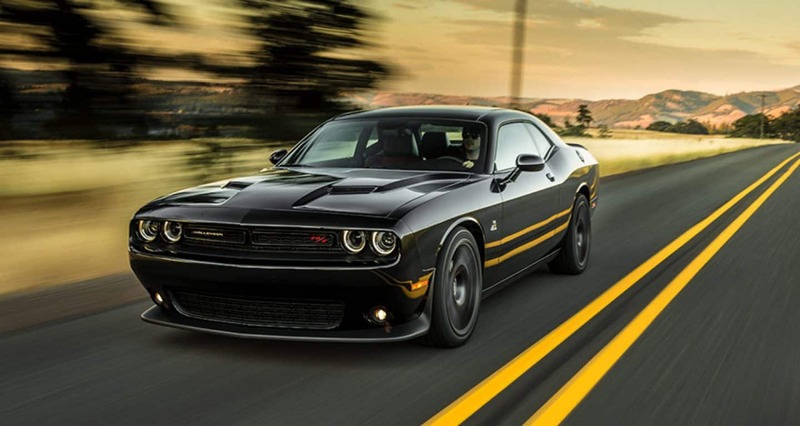 Dodge also offers a ton of packages and options for the SXT Plus such as the Super Track Pak which boosts the engine's power and adds performance enhancing features from the upper V8 models! Other options and packages include a 10-speaker BeatsAudio sounds system, a navigation system, a sunroof, and even a Blacktop package for a sinister appearance! 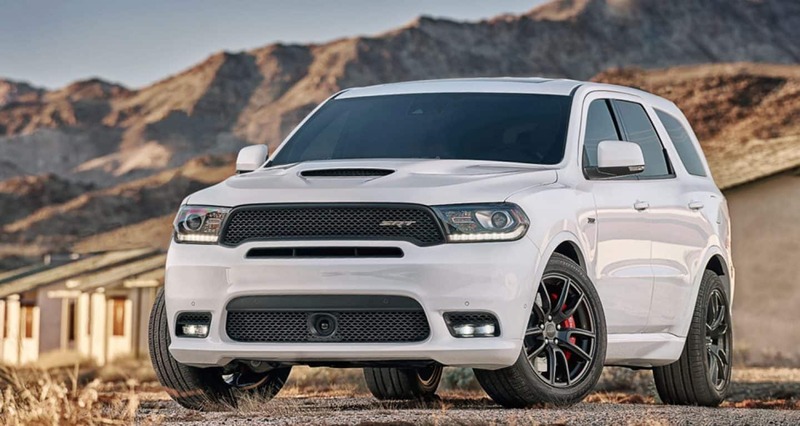 Take a few steps up to the R/T model and you gain 20-inch wheels, a sport-tuned suspension, upgraded brakes and transmission paddle shifters! There are also a ton of packages available like the Plus Group which adds features like leather upholstery, xenon headlights, and a heated steering wheel! The Premium Group adds all of the features from the Plus Group and a power-adjustable steering wheel and automatic wipers! Many of the features from the upper trims can be added to the lower trims as options so the customization options are endless! What type of engine options are offered for 2018? There are four engine choices offered for the 2018 Dodge Charger. 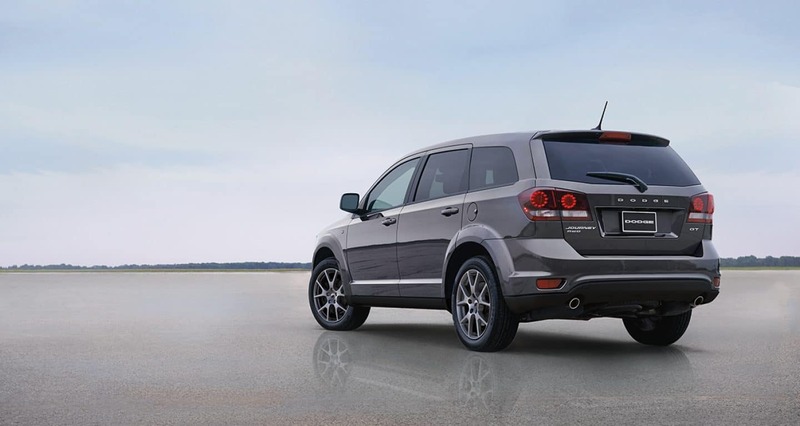 The standard choice is a 3.6-liter V6 engine that delivers 292 horsepower and 260 pound-feet of torque! This engine is estimated to reach 19 mpg in town and 30 mpg on the highway by the EPA! Additional engine choices include the same 3.6-liter V6 that generates a little more power at 300 horsepower, a 5.7-liter V8 that produces 370 horsepower and a 6.4-liter V8 that outputs 485 horsepower! The SRT Hellcat gets its own 6.2-liter supercharged V8 engine that ranks at 707 horsepower and 650 pound-feet of torque! Each of these engines is matched to an eight-speed automatic transmission and RWD. However, the GT trim comes with standard AWD! What kind of safety does the Charger provide it's passengers? Every 2018 Dodge Charger is created with safety in mind! The body of the sedan is built with a frame that incorporates high strength steel to further protect passengers inside if there is an accident! 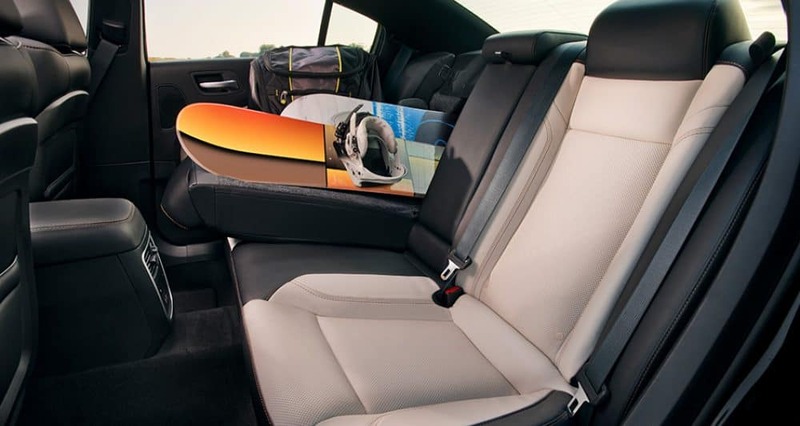 There are also airbags installed throughout the sedan that keeps passengers in their places in the event of an impact like a driver side knee blocker airbag and front seat-mounted side pelvic thoracic airbags. The Parkview Rear Back-Up Camera and the ParkSense Rear Park Assist systems are standard on all models and make backing in and out a cinch! Available safety features include automatic high beam headlamps, blind spot monitoring, lane departure warning with lane keep assist, and collision warning with active braking! 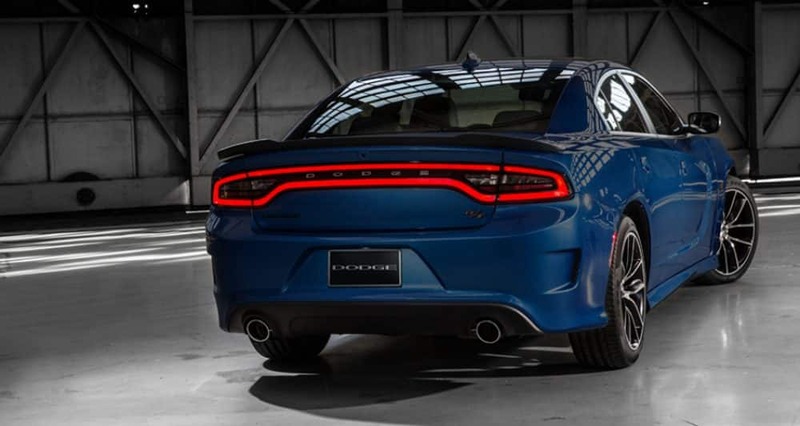 The 2018 Dodge Charger is a looker and we know that have one on our lot for you! Come on down to Reedman-Toll Dodge Chrysler Jeep Ram of Jenkintown to take a look for yourself! If you have any questions don't hesitate to reach out by filling out the contact form below!